Next post: The Future of Pakistan! 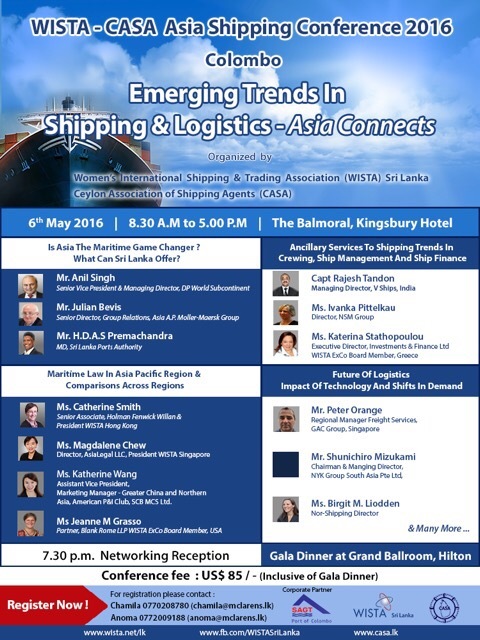 Destination Colombo: WISTA CASA Asia Pacific Shipping Conference on the agenda! 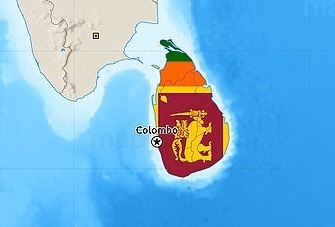 Look forward to meet Asian & international colleagues in Colombo 6-7 May! Do you have any good experiences to share on what to experience and where to stay on the South West coast of Sri Lanka? First week of May I’ll be speaking at the WISTA CASA Asia Shipping Conference in Colombo, and as it’s an ovale week here in Norway, I managed to make a combined business & family trip out of it. As I travel quite a lot while my kids are still very young, I occasionally try to bring them if my work schedule and practical circumstances allow for it. I did it more extensively while I ran my own company, as I could deliver my work from anywhere with a wi-fi connection and phone access, whilst this past year has offered limited possibilities. But this time, my mother was able to take time of from work to join us, and as she has never before experienced Asia, it will be exciting to see how she finds this trip. We will be spending the last 2 days in Colombo, but with small kids I thought it’d be a better choice to find a quiet and scenic area somewhere between Colombo and Galle, on the South Western part of the island known as the Pearl of the Indian Ocean. I would love to hear from you here on the blog if you have personal tips or experiences to share with me, whether it’s places to stay, picturesque sites or towns to visit or experiences we shouldn’t miss out on.